Dassault Systèmes is a company—and a leader in the industry of 3D software—that we cover often. 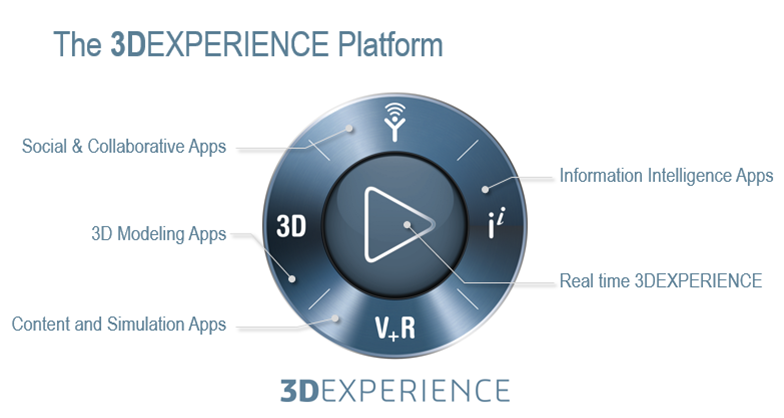 Whether their news involves naval defense solutions, helping other corporations likeAirbus enhance designs, or launching their Vehicle Program Intelligence solutionsin the automotive industry, one thing is a common denominator: the 3DEXPERIENCE platform. 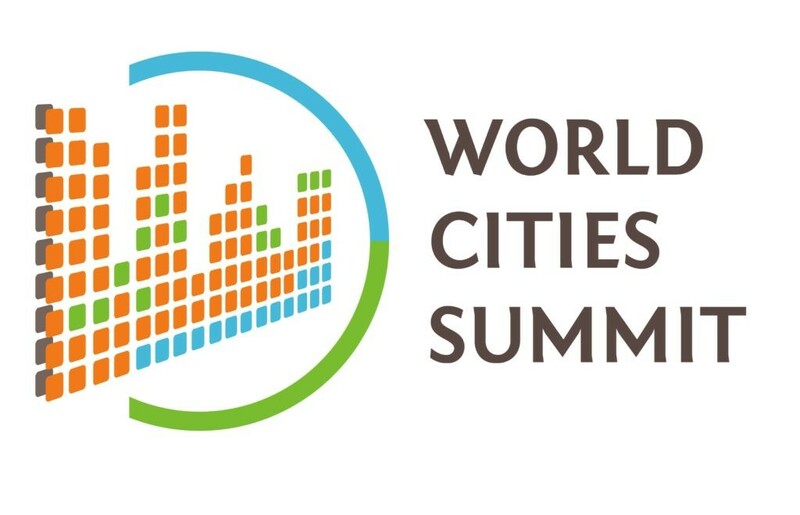 As interest in the platform continues to grow worldwide, Dassault Systèmes has announced that they will now be showcasing 3DEXPERIENCE at theWorld Cities Summitin Singapore from July 10-14. The intent is to show international visitors at the event how the platform is able to help nearly every sector—whether industrial corporations, the government, or private systems—to conceptualize, develop, and bring sustainable urban solutions to fruition. Sure to be quite an impressive exhibit, Dassault Systèmes will be offering ‘on-site experiences.’ Visitors will be able to participate in their immersive, virtual reality programs with the HTC Vive. While Dassault has long been working in the virtual reality realm, the HTC Vive virtual reality headset is a newer product just> They would all seem to be a perfect match for the event as well, as the theme is ‘Liveable & Sustainable Cities: Innovative Cities of Opportunity.’ With all that 3D design, 3D printing, and virtual reality are bringing us today, undoubtedly many companies are looking forward to showing off some incredible concepts and technology at this show. Along with the HTC Vive, virtual reality exhibits will also highlight gaming and demonstration videos. The team will be working to open up a conversation regarding urban economic and social opportunities as well, in an effort to offer a greater understanding of the issues and opportunities. One of their exhibits is also integrated into the ‘Towards a Smart & Sustainable Singapore’ pavilion. This is Singapore’s official pavilion, and there visitors will see how the 3DEXPERIENCE City solutions work with city data from both sensors and systems in ‘Virtual Singapore,’ which is championed by National Research Foundation (NRF), the Singapore Land Authority (SLA) and Infocomm Development Authority of Singapore (IDA), in collaboration with Dassault Systèmes. And one exclusive exhibit gives evidence to the fact that this is certainly not just any old trade show. By invitation only, a limited number of visitors will visit a hospitality suite that in true virtual reality form morphs into a penthouse with 360° city views. Not only that, they get to participate in urban planning, VR style, with a fictional mayor, town planner, architect, and economic development manager. As a group, they will all use 3DEXPERIENCE City data to work on infrastructure and other city issues such as traffic, business activity, public services and architecture. Dominique Florack will participate in the panel discussion ‘Building Resilient Cities and Communities – Strengthening the Physical City,’ hosted by Henk W. J. Ovink, Special Envoy for International Water Affairs for the Kingdom of the Netherlands, on July 12 from 9-10:30 a.m.Dassault Systèmes’ hospitality suite will be located on Level 4 #4412, and both its booth and “Virtual Singapore” on Level 5.